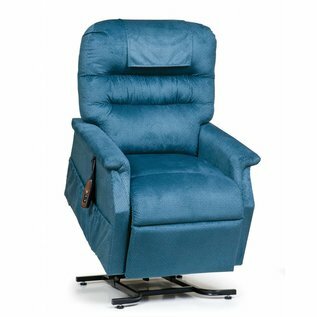 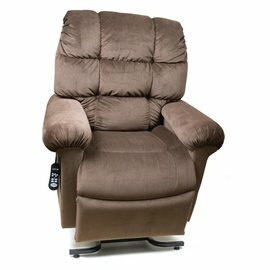 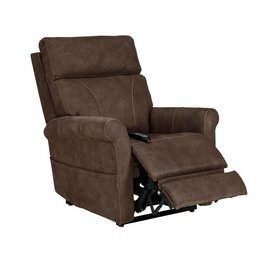 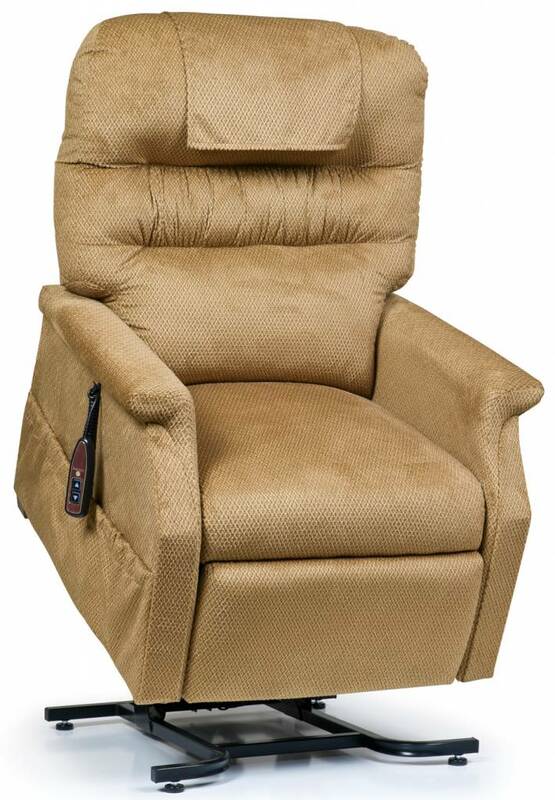 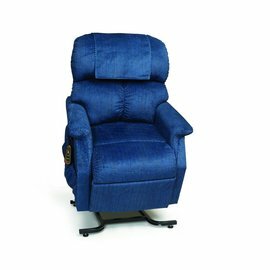 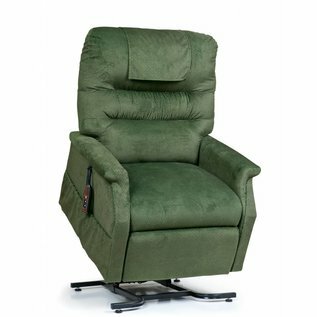 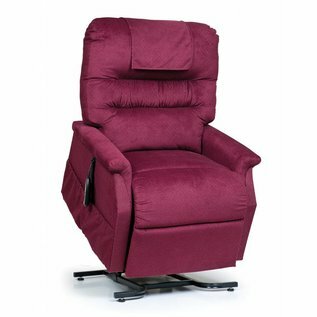 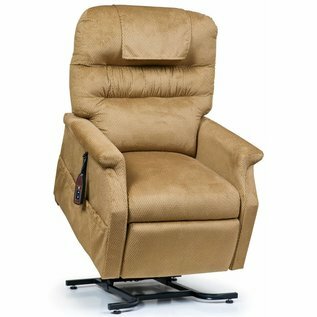 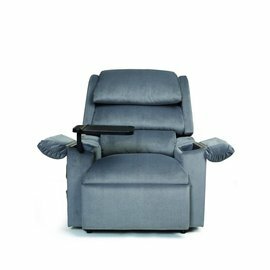 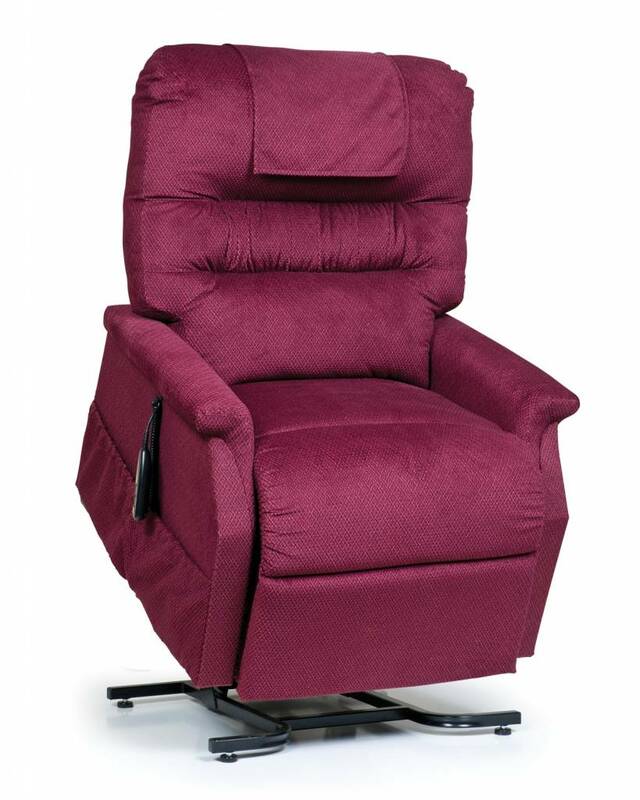 The Monarch 3 Position Lift Chair is a distinctive lift chair recliner that combines a generously stuffed seam back with a soft supportive seat. 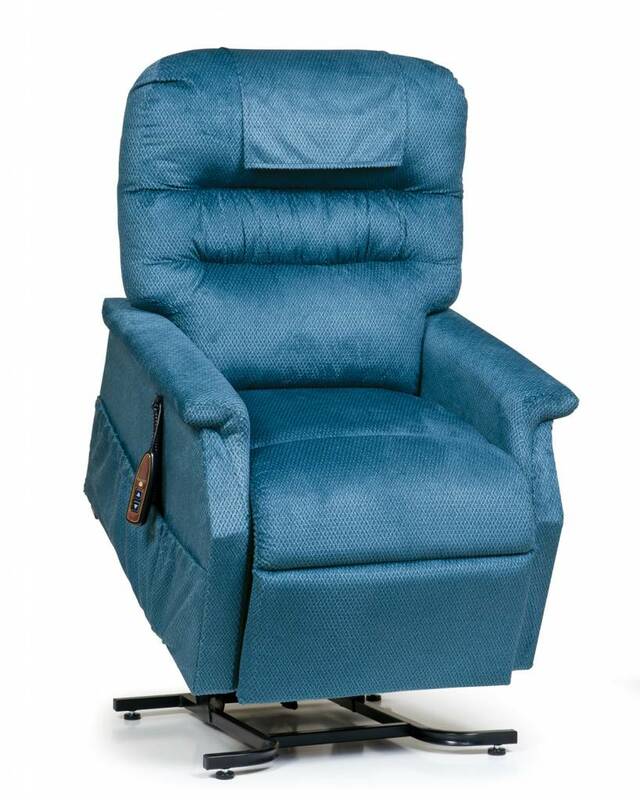 Its three way recline system allows you to get into a “full napper” position for deep comfort. 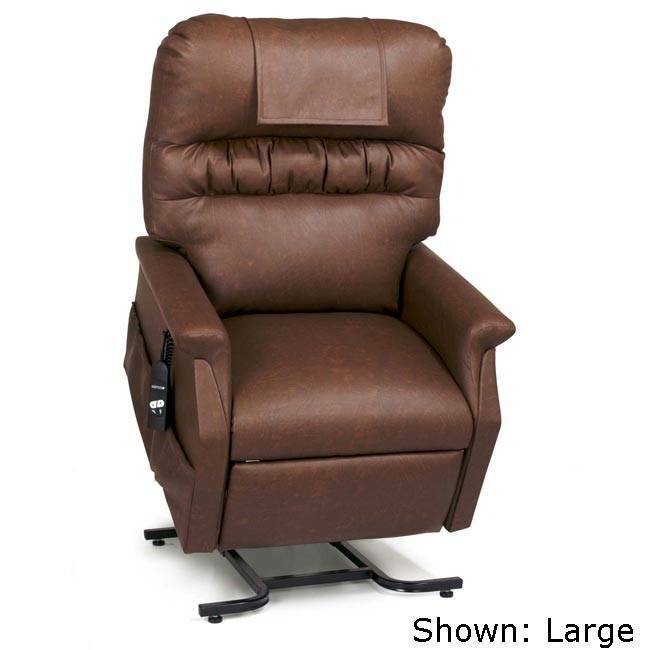 The Monarch is also available in two sizes, medium and large. 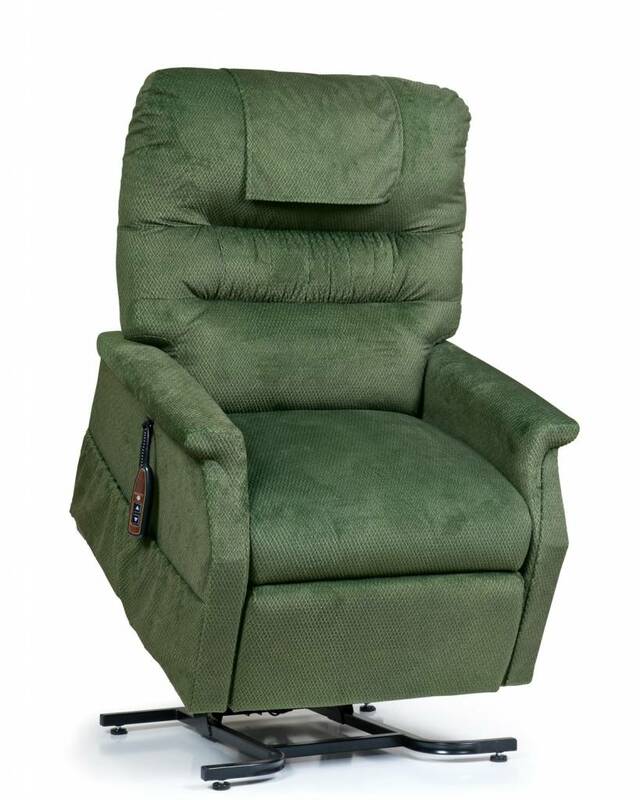 The medium size is 21" between the arms and is recommended for someone 5'4" to 5'10" and the large size is 23" between the arms and is recommended for someone 5'11" to 6'2".